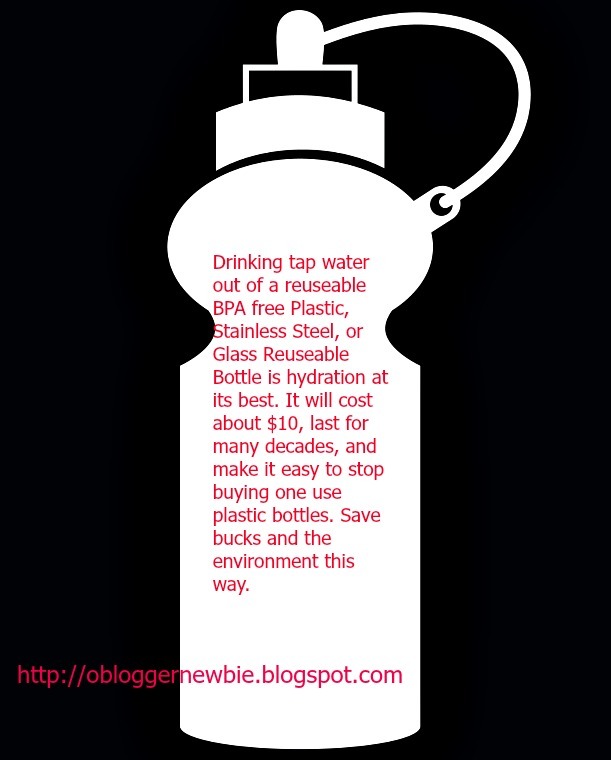 Earth Day is tomorrow, and I've been reviewing possible ways to double up on my efforts to live greener. I assure you most of my eco-friendly ideas can be implemented easily, but make a big difference in protecting the air, water, soil, and living beings in a world that struggles to retain its quality of life. Unless each of us takes a more active role to halt global warming, we and the planet are in deep trouble. Even if you don't think this is true, the steps I suggest saves money, conserves natural resources, and are simple to accomplish. Start from where you are today. When you embark on a green adventure, you're sure to find that many of these actions simplify living by removing clutter from your office, home, and mind. 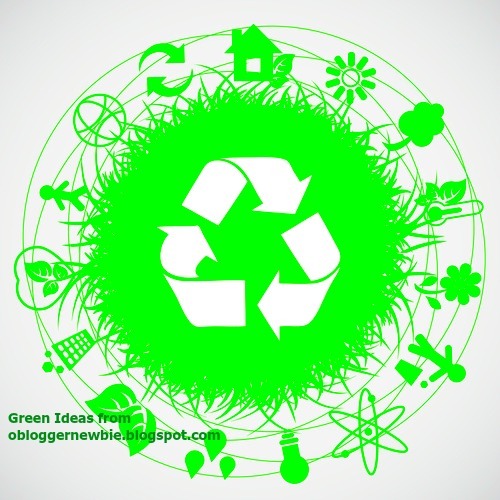 Join the green crowd and make behavioral changes that you and your family can be proud about. 1. Curtail impulse spending by being more mindful and shopping with a list. Make new purchases only if you really need the item. This practice reduces the amount of clutter you accumulate and cuts down on the amount of junk that’s eventually dumped into a landfill. 2. Plant a tree. This action fights global warming big time, by taking carbon dioxide from the air and cuts down on both heating and cooling costs. Trees also hold the earth in place, prevents soil erosion, runoff, and improves water quality. Trees make your home more desirable, adding as much as 15% to its resale value. 3. Study labels. Don't assume that if a household product is marked "natural" or "green" it is. Commercial cleaning products can contain limonene (the chemical that gives it a lemon scent). This toxic chemical hurts the lining of your lungs and environment, when it enters the air and water stream. Lemon scented dusting polish can react with other gases in the air to make formaldehyde, which is a carcinogen. Choose fragrance free products or mix up a homemade, environmentally safe olive oil or jojoba oil scent- free furniture polish instead. Buy minimally packaged biodegradable ingredients in bulk. Products made from these ingredients can be stored indefinitely, conserving gasoline, time, energy, and money. 6. Reuse, recycle, and conserve daily. Carry reusable shopping bags to the market, department stores, specialty shops or anywhere and everywhere you shop. If you do use plastic bags for veggies and fruit, reuse them (wash and air dry after each use). Hang clothes to dry. 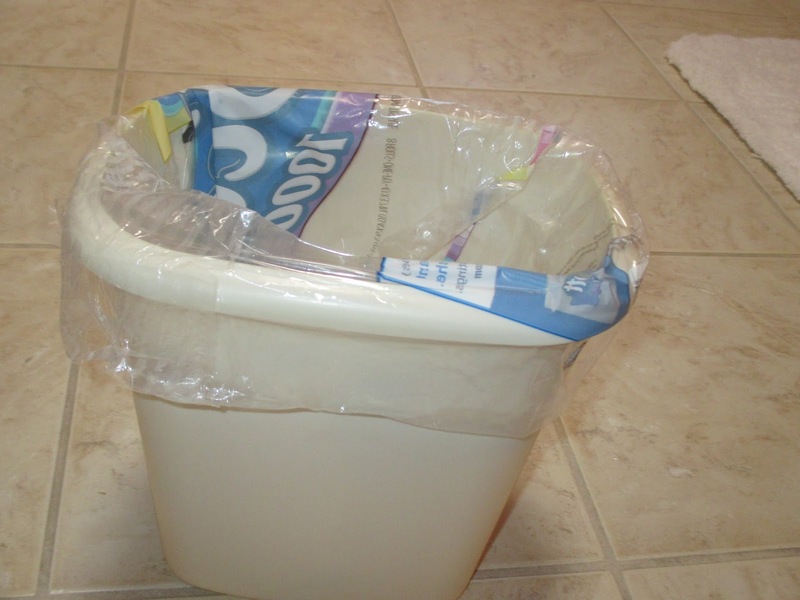 Use cloth instead of paper to mop up spills, dust, diaper baby, and to replace paper napkins, etc. Here's an example of one way I re-use and recycle. 6. Join up with Leonardo DiCaprio and many of us, who agree that climate change is occurring at an alarming, accelerated pace. We believe it's important for us as individuals and in groups to work to reduce our carbon footprint. Here's a link to a blog post I wrote about the topic last year. Divest from Fossil Fuels/Reinvest in Eco-friendly Ones. Here's a link to the DiCaprio Foundation, that addresses the same issue. Leonardo DiCaprio Joins-More-than-400-Institutions-Pledging-to-Divest-from-Fossil-Fuels/. 7. Take an earth-saving moment to reflect about how many new ways you can live greener. Read this post, published a few weeks ago, for additional ideas. Eat Less Meat and Save Our Planet. Did you pick up a new green tip or two today? Please comment below. The more we exchange ideas the better off the planet will be! “The greatest danger to our planet is the belief that someone else will save it ... The last great exploration on earth is to survive on earth. So as I gaze out the window into my future, I hope to see Antarctica in my midst. I only hope that our children’s children will see it in theirs too. When you gaze out of the window into your future, what do you see?" Really good article and great tips. We all should and can do small things that can change our environment at home and the planet. It is so important that we take action every day to make this world healthier and ourselves. Sharing. Happy Spring & Earth Day! Thanks Marla for your comments. Happy Spring to you. Nancy A. This is a great post Nancy. 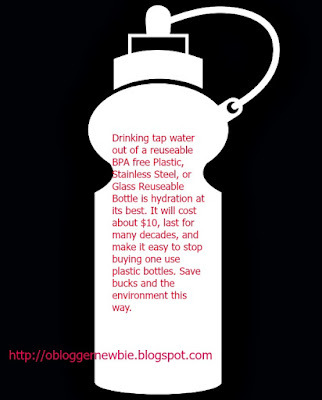 I have been doing the best with carrying my own water around with me in a stainless steel bottle. I am getting better at taking reusable bags to the market with me. I also joined a facebook group https://www.facebook.com/groups/DoingTheSustainableThing/ to learn how I make contributions to living sustainably. Good green efforts Krista. Thanks for mentioning that group. I'll check it out, as I am always looking for new ways to live greener. Nancy A.
I totally agree! These earth-friendly tips are so critical for us practice everyday! We have to make living green a habit! Thank you so much for sharing Smart Ways to Green Your Lifestyle with us on the Healthy Happy Green and Natural Party Blog Hop. I'm pinning and sharing. Hi Nancy, I am a big fan of repurposing old things and reusing or upcycling things I already have. Not only is it good for the environment but it is also good for your wallet. I'll be sharing this great post. Thanks Mary. So glad to know you are a reusing, repurposing and upcycling person. The world needs more of us, don't ya think? Have a terrific Memorial Day Weekend and keep up the great eco-friendly practices. Nancy A.
I am trying to do all of the tips in your post regularly. 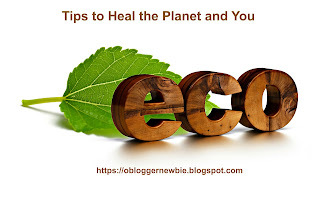 Thank you for sharing these easy to implement Smart Ways to Green Your Lifestyle at the Healthy, Happy, Green and Natural Party Blog Hop. I'm Pinning and sharing! Thanks for your comments and social media support. Love the party and havebeen sharing and pinning galore. Have a great evening. Nancy A.